According to the official Nexus One order page the Google's latest Android phone should be hitting Europe no later than spring 2010. 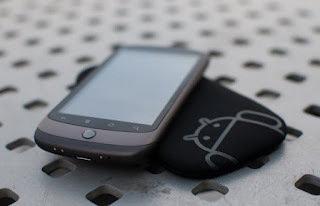 Although rumours have been circulating about T-Mobile and Vodafone having talks over releasing the Nexus One in Europe there is no mention of T-mobile on the Nexus One site. However there is validation that Vodafone will be the first carrier to release the Nexus One within Europe. Pricing is yet to be revealed and if they will offer a sim free option like in the US is another question. Time will tell, fingers crossed.